Huge Price Reduction! Medical Building Surgery Center custom built in 2005. Suitable for many medical uses. 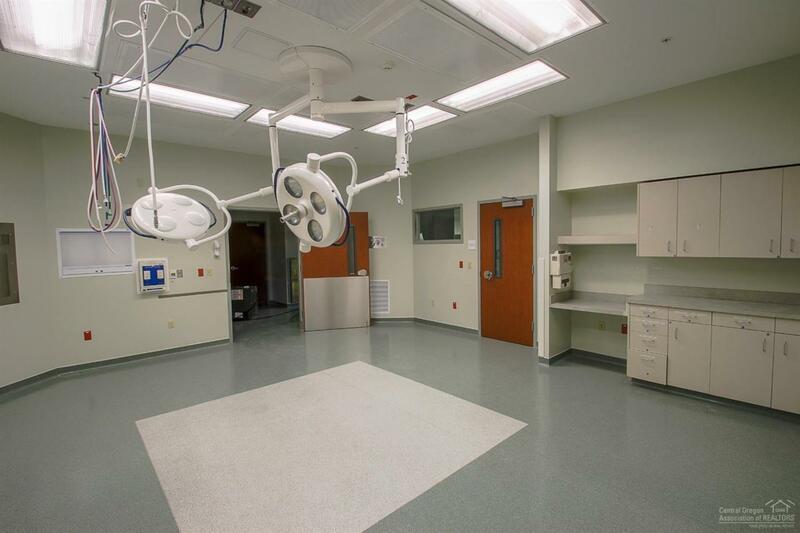 Nearly turnkey surgery center with over $1M in tenant improvements. Most all equipment and fixtures intact and ready to go. Truly a unique opportunity being offered for sale or lease. Fully contained surgery center with two operating rooms. Great parking and access in the heart of the Redmond medical community. Can easily be converted to other medical uses. 2800 sf is leased to St Charles with remaining 9100 sf available for lease or owner use.